hallenging curriculum. This will equip them with the skills to succeed in life. Each year careful planning builds upon previous learning. There is a clear progression, which leads to high quality outcomes. While based on the National Curriculum, all subjects are mapped out with our context in mind. 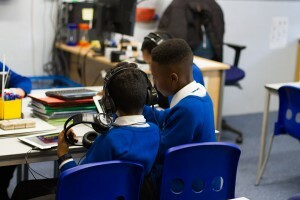 We link learning across all subjects. 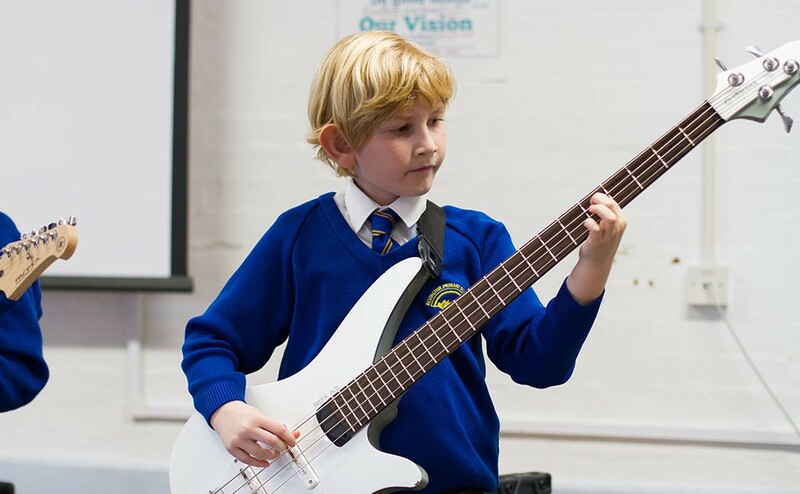 Engaging topics incorporate our specialism in STEM and our commitment to music and the arts. For an overview of our curriculum in each year group, please see our curriculum map by clicking below. This curriculum map sets out the learning topics across each phase of the school. 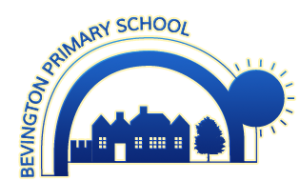 If you are interested in seeing the curriculum content in more detail, please see our year group long-term plans by clicking below. These plans set out the learning in each subject, across each phase of the school. Please see our individual subjects pages by following the Our Curriculum link in the sidebar. Alternatively we would encourage parents to discuss the year group curriculum with their child’s class teacher. For more subject-specific information, use our staff page to find the relevant Subject Leader for each curriculum area.